Coming soon. Affordable Austin condo. Hello! Happy Monday. I have a condo coming soon. 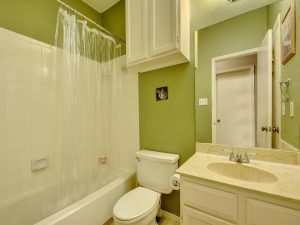 Yes an affordable Austin condo! 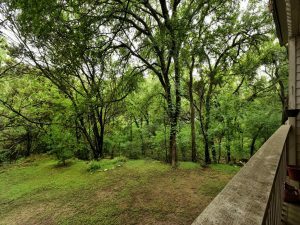 Only 10 minutes from Downtown in the Northwest Hills neighborhood. 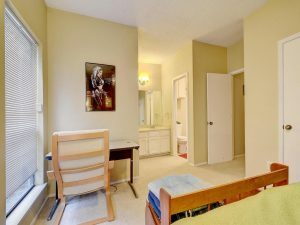 If you’re looking for affordable housing in Austin and want more details about this condo, please contact me! I will be listing this condo Thursday June 9th…get ahead of the competition and get more details before I make it available to the public. 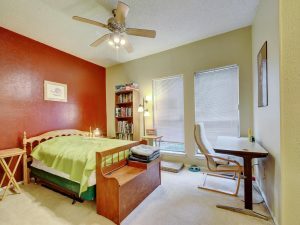 I’ve talked about “House Hacking” before and you could definitely accomplish that with this condo! $197,000. 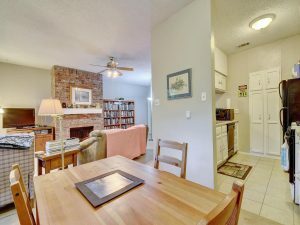 2 bed, 2 bath with views of the greenbelt and a fireplace!